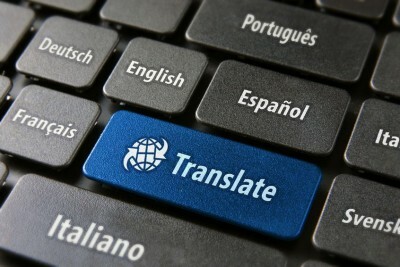 Our translation services are offered in several languages and for special purposes. We make sure that communication on various levels and for different goals reaches its effect and nothing "is lost in translation". Translating is a tricky business: we are sure that the client can easily find somebody, preferably a student cheaply paid, to translate a document, a letter, a Phd paper, an advertisment, a book, a conference speech, etc..
Will that work? Will that get you where you want to get? Will that convey properly your message? Will that method grasp the real business, cultural meaning of your message? Will that produce recognized idioms, rethorical devises, culturally-sensitive idioms and expressions? Our translators are mothertongue in the target language and they naturally understand the cultural subtleties and nuances to make your message effective and real to the receivers.